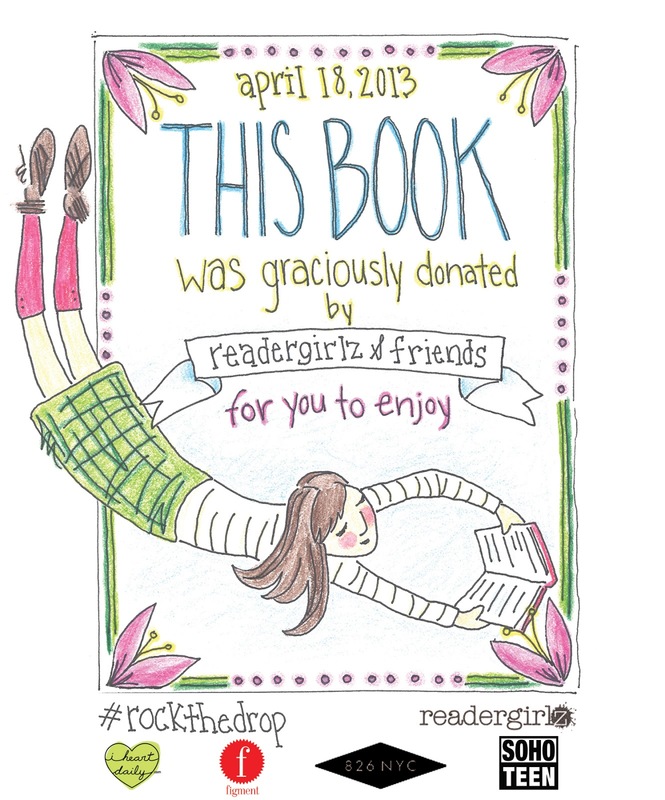 readergirlz: Literacy Initiatives: Rock the Drop! Celebrate #YALSA #TeenReadWeek with #RocktheDrop on Friday, October 14. We are collectively leaving our books in the wild. Print and place the below bookmarks in your favs, and be ready to leave your books someplace special for a happy reader to find. Full info here. Snap a pic and post: #RocktheDrop. Thanks for loving YA lit and impacting your own community! We have a giant update for you. YALSA has decided to discontinue Support Teen Literature Day in April. We've enjoyed celebrating the day for 8 years by rocking the drop through Operation Teen Book Drop. We've donated thousands of books to teens in hospitals and those on Tribal Lands. We've left young adult books around the world to be found by happy readers. Well done, all! SO WE ARE GOING TO CONTINUE ANYWAY! 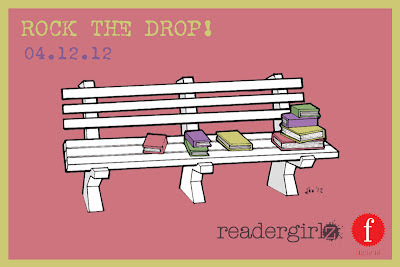 We are going to #RocktheDrop in October, on Friday, the 14th, of Teen Read Week. Deal? For now, stash those books to the side, and we'll collectively drop them together next fall. We'll give you a heads up as the time approaches. Let's get those donation piles taller in the meantime. 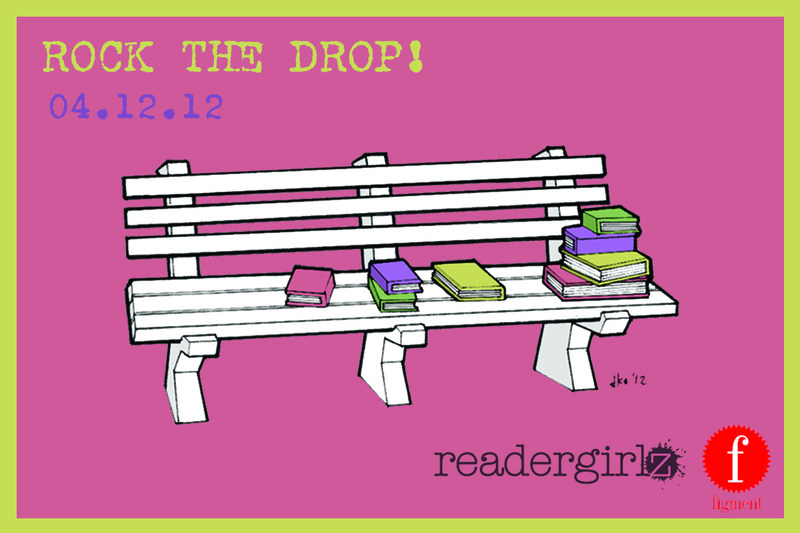 Be ready to #RocktheDrop on October 14th. It's going to be a great addition to Teen Read Week. Ready, set, go! 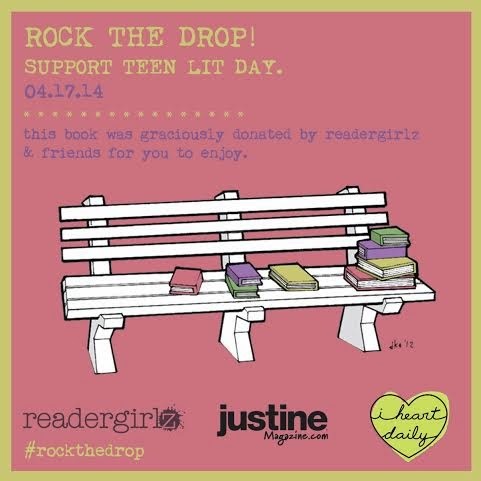 Thanks for contributing to your community with #iheartdaily and #rgz to #RocktheDrop! 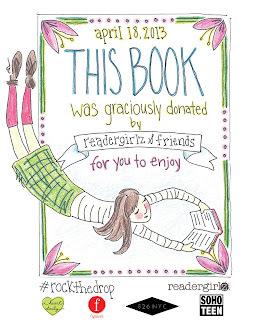 Rock the Drop, April 17, 2014! 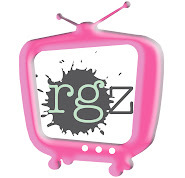 And check out these philanthropies, 7 in honor of our 7 year anniversary at rgz! 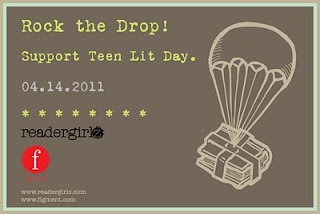 April 18, 2013, rgz are celebrating Support Teen Literature Day! In addition to dropping YA titles for lucky readers to discover, consider a book donation to 826NYC to help grow their library. 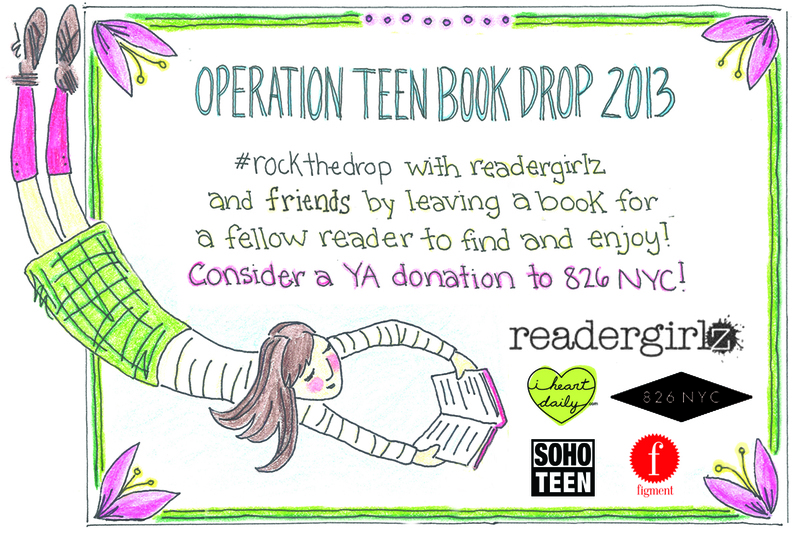 Team with Figment, I Heart Daily, Soho Teen, and 826NYC to celebrate YA lit. Post pics at our facebook of any books you drop or find! 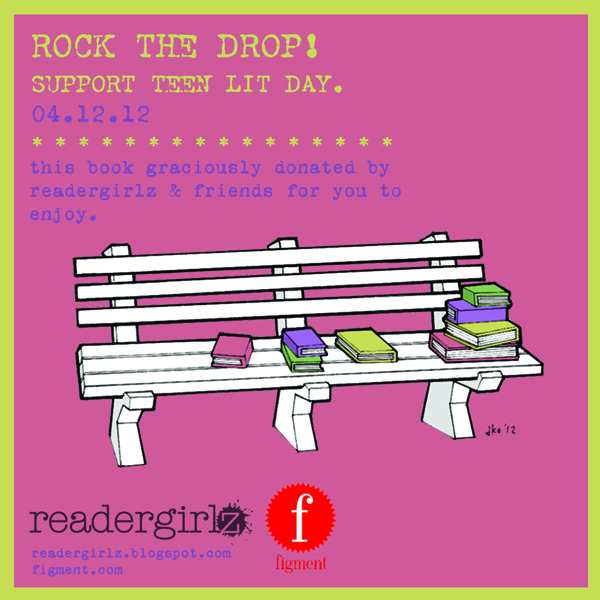 Support Teen Lit Day, which followers of the Readergirlz blog and others celebrated by taking part in “Rock the Drop,” the guerilla-style book distribution scheme in which YA fans leave copies of favorite books in public spaces for readers to pick up and enjoy. Here's the drill for Support Teen Literature Day, 4/12/12. Share the above banner on your sites. Print the below bookplate and paste it in your donation. Drop your YA book in a public place to be found and cherished. 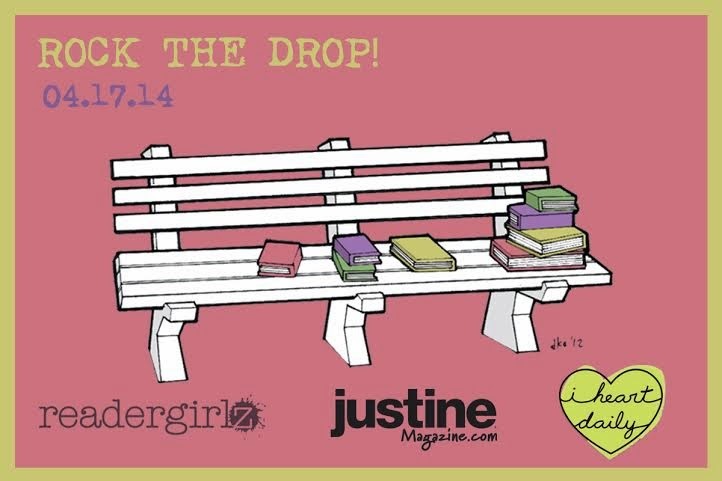 Load your photo at the readergirlz facebook page, and tweet your drop at #rockthedrop. Ready, set, go! I Rock The Drop from crissachappell on Vimeo. 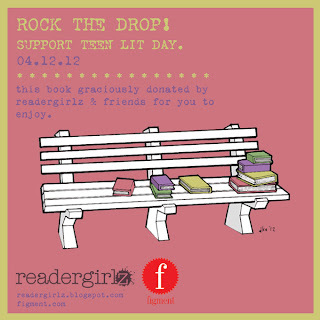 Readergirlz and Figment ROCK THE DROP in honor of Support Teen Lit Day, Thursday, April 14th, 2011. This annual event draws love and attention to YA lit as rgz around the world surreptitiously drop/donate novels in their communities. Full details here. 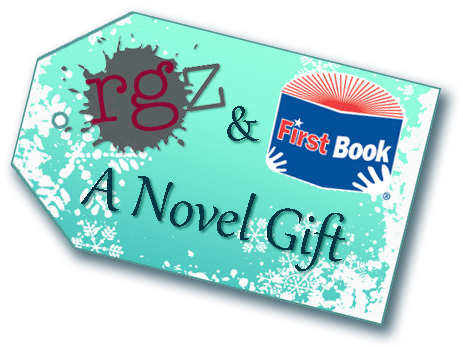 At the close of 2010, rgz and First Book joined forces to help distribute over 125,000 young adult books to underserved teens. A Novel Gift was hugely successful as the rgz blog and Twitter feed called for qualified groups to register and receive free books. Support was seen across the industry for A Novel Gift. 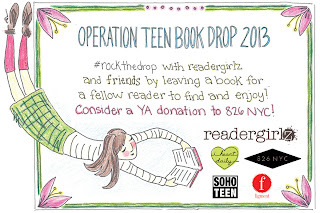 In 2008 and 2009, readergirlz, Guys Lit Wire, and YALSA orchestrated publishers' donations of nearly 20,000 new young adult books to hospitalized teens across the country. For 2010, If I Can Read I Can Do Anything joined forces with these three organizations to drop over 10,000 new YA books, donated by publishers, into the hands of teens on Native American tribal lands. Each year, nationwide, librarians, hundreds of YA authors, and teens dropped YA books in their own communities to raise awareness for Operation TBD and Support Teen Literature Day. Here are our logos and videos from former years. Enjoy!